Rutgers University-Camden department of Public Policy and Administration granted graduate certificates to the first cohort of students. 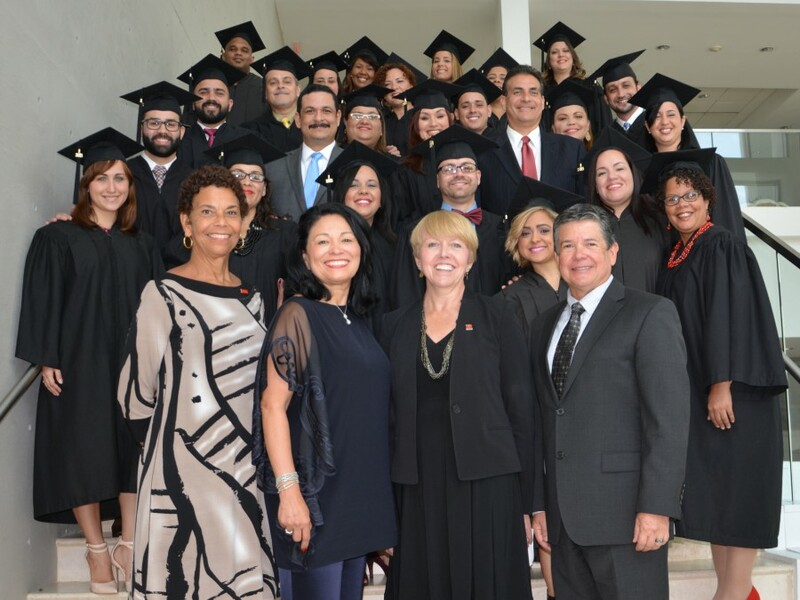 The program, an 18 hour certificate in community development, takes place at the Centro Para Puerto Rico in San Juan in a hybrid format over a 12 month period of time. Page last updated by Department of Public Policy and Administration at 3:44 pm August 10, 2017 . This page was printed from http://dppa.camden.rutgers.edu/2015/06/16/dppa-graduate-certificates-granted-to-the-first-cohort-of-students/ at 6:16 PM Tuesday, April 23, 2019.